Weekly Service $85 per visit. 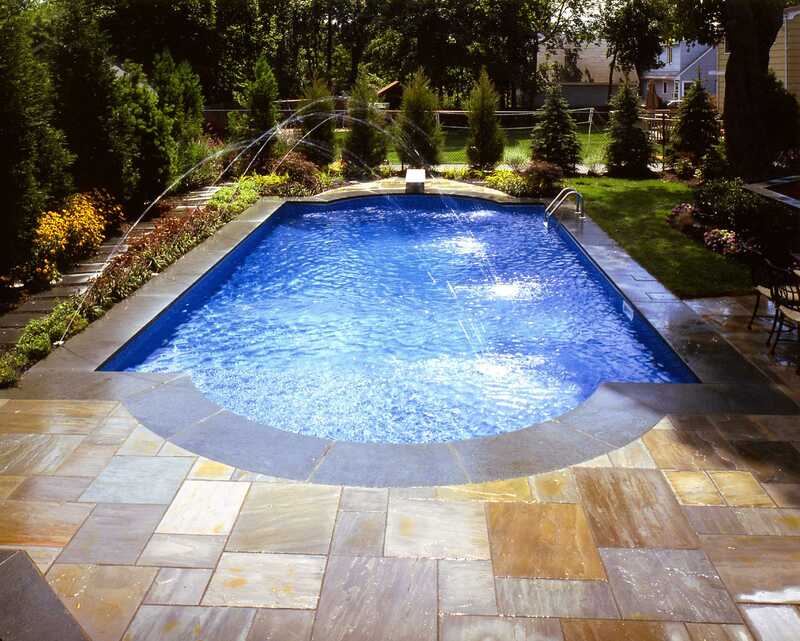 Price based on pools up to 35,000 gallons, an additional $5.00 per 10,000 gallons for pools above 35,000 gallons. Bi-Weekly Service $100 per visit. Same as above with price based on 1/2 hour visit. An extra charge of $50.00 for each additional 1/2 hour. We will exceed your expectations while protecting your investment. 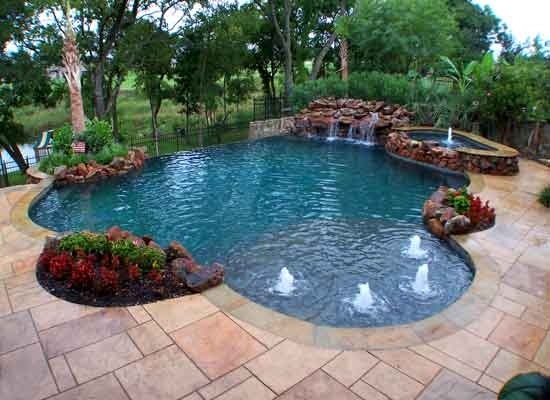 Let the professionals at Premier Pool Care take care of all your pool needs. 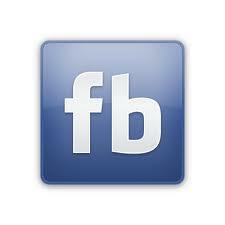 We will visit your pool weekly or bi-weekly, depending on the service you choose. You can expect, upon each visit, that our experienced technicians will vacuum the pool, net the surface, empty your cleaner and skimmer baskets, inspect your pool equipment and inform you of any concerns, or problems, clean your filters when needed, and perform a complete water test including chlorine, ph, total alkalinity, calcium hardness and stabilizer levels. But most importantly, we will add all the necessary balancing chemicals that you need. At Premier Pool Care, we take water chemistry very seriously. Proper pool water chemistry will prolong the life of your plaster and equipment, preventing costly repairs and premature re-plastering, saving you thousands of dollars.